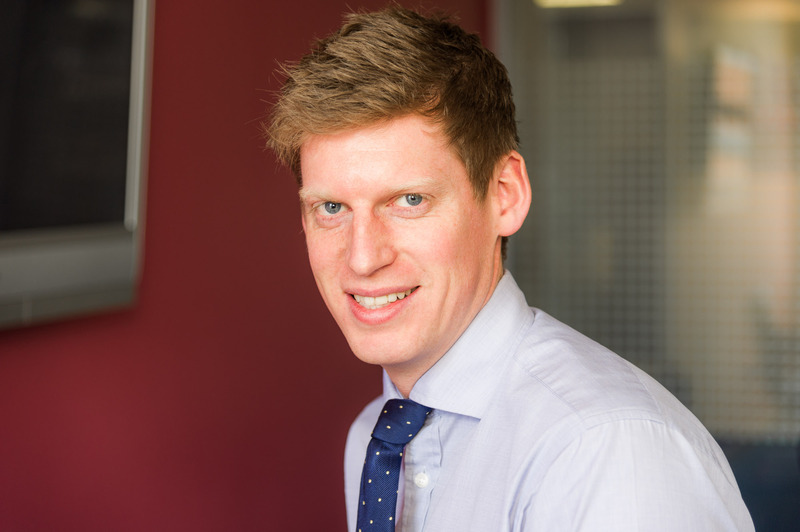 James joined Allsop in 2005 on a placement year and full time in 2007 dealing with disposals and acquisitions across the Midlands and North of England. He provides strategic advice to clients in relation to the purchase and sale of residential investments and development assets within the private rented, build to rent and national house building sectors. Likes: Golf, Snow/ Water Skiing, Cycling, South America and South of France.